Comments: Low water, full sun, well drained soils are the growing requirements for this agave. 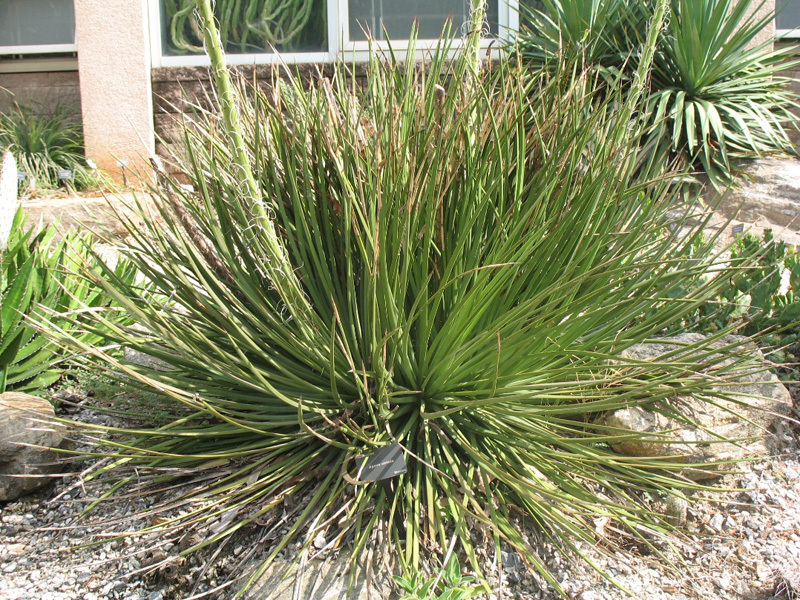 Hardy to 15 degrees F. A compact agave forming a medium-sized rosette with many, very narrow, spine-tipped leaves. Grow in container or grond bed.